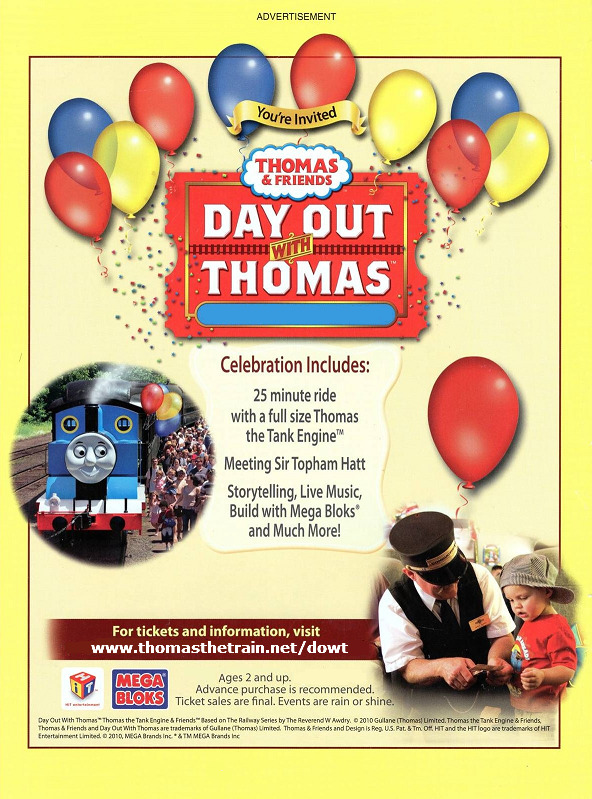 In June 13, 2007 The U.S. Consumer Product Safety Commission released a voluntary recall of about 1.5 million various Thomas & Friends™ Wooden Railway Toys. The hazard was the surface paints which contained lead. Lead is toxic if ingested by young children and can cause adverse health effects. 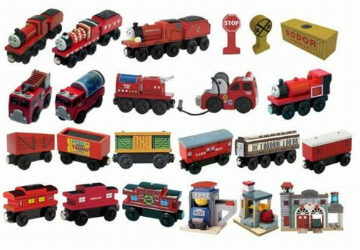 This Thomas Recall List including Thomas Recall Pictures is still helpful in indentifying these recalled toys. With the ability to buy toys everywhere such as garage sales, flea markets, swap meets, classifieds and online there could be a possibility of coming across one of these toys so you can’t be safe enough when buying used toys or even new ones. The recall involves Thomas & Friends™ wooden vehicles, buildings and other train set components for young children listed in the chart below. 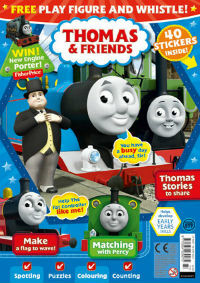 On the front of the packaging is the logo "Thomas & Friends Wooden Railway" on the upper left-hand corner. Manufacturing codes may be located underneath of the product or inside the battery cover. Note toys marked with codes containing "WJ" or "AZ" are not included in this recall. THESE SPECIFIC ITEMS MAY CONTAIN LEAD PAINT THAT IS TOXIC IF INGESTED BY YOUNG CHILDREN AND CAN CAUSE ADVERSE HEALTH AFFECTS. TO RECEIVE RETURN AND REPLACEMENT DETAILS.